Tony Watson has more than thirty years studio flute teaching experience and is the Musikgarten and Suzuki Flute instructor for the University of Louisville’s Community Music Program. His flute students have earned top honors, winning concerto competitions and seats in youth orchestras, All-State Bands, and university orchestras. As a member of the faculty at Louisville Collegiate School, he teaches Junior Kindergarten and Kindergarten Music classes. He is also Adjunct Instructor of Music at Elizabethtown Community College where he teaches Introduction to Music both in the classroom and online. Experienced as a soloist and chamber player, he presented hundreds of formal and educational performances throughout the southeast with the Pandean Players Wind Chamber Ensemble. In 2000-01, he was featured as flute soloist with the Atlanta Boy Choir on their tours of the Canadian Maritime Provinces and throughout Italy including performances at the Papal Basilica of St. Francis of Assisi, St. Mark’s Basilica in Venice and St. Peter’s Basilica in Rome. Dr. Watson is also an Orff Schulwerk specialist, having earned certification Levels I-III under the guidance of such luminaries as Charles Tighe, Dr. Deanna Stark, Dr. Maribeth Yoder-White and Darva Campbell while teaching in the Fulton and DeKalb County Schools in metropolitan Atlanta. He has led Orff Schulwerk enrichment classes at the University of Louisville’s Suzuki Piano Institute and Suzuki String Institutes as well as for the Louisville Suzuki String Association’s Fall Workshop at the University of Louisville. A founding advisor and past president of the Atlanta Flute Club, he served as Exhibits Coordinator, Flute Fair Coordinator, Guest Conductor, and Session Panelist among other roles. As the National Flute Association’s Masterclass Reporter from 2004 to 2008, Dr. Watson helped to bring the Masterclass listing to its electronic form and published the Masterclass listing in Flutist Quarterly for five years. In 2006, he was selected to perform as a winner in the NFA’s Convention Performers Competition in Pittsburgh. 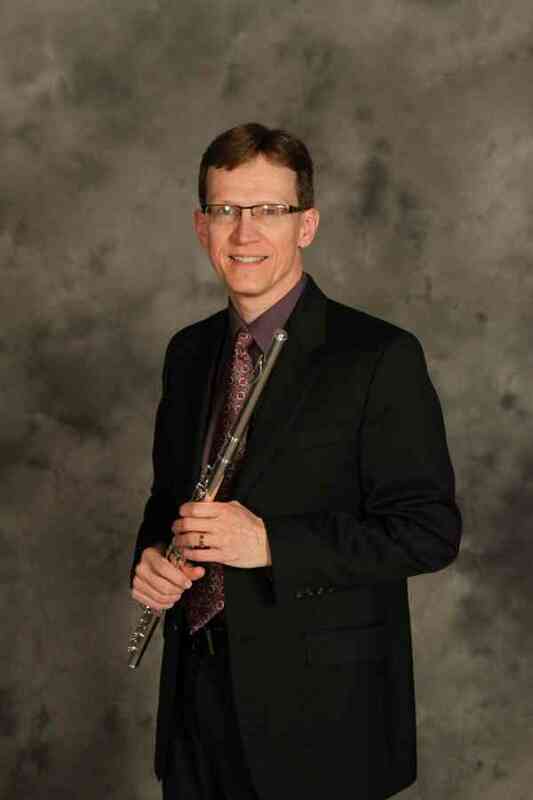 He has presented on various flute-related topics at the National Flute Convention, The Kentucky Flute Society and the Indiana Music Educators Association Conference. Dr. Watson earned the Bachelor of Music degree in Music Education from Valdosta State University, the Master of Music degree in Flute Performance from the University of Colorado at Boulder, and the Doctor of Musical Arts degree in Flute Performance with a minor in Music Education from the University of Georgia. His dissertation, The Flute Pedagogy of Toshio Takahashi surveys the teaching technique of the Suzuki Flute School author. In addition, Dr. Watson completed extensive teacher training at the East Tennessee Suzuki Flute Institute and the Talent Education Institute in Matsumoto, Japan where he studied with Toshio Takahashi. His teachers have included Angeleita Floyd, Geoffrey Gilbert, Karen Yonovitz, Carl Hall, Angela Jones-Reus, William Bennett, Peter Lloyd and Toshio Takahashi.